I specialize in repairing and calibrating Vacuum Tube Testers and restoring Vintage Vacuum Tube Radios. I have been working with electronics since I was a kid in the 1950s. I have always enjoyed working with vintage electronics and bringing them back to life. Some of the Radios built in the 20s, 30s, 40s, and 50s had a lot of character. 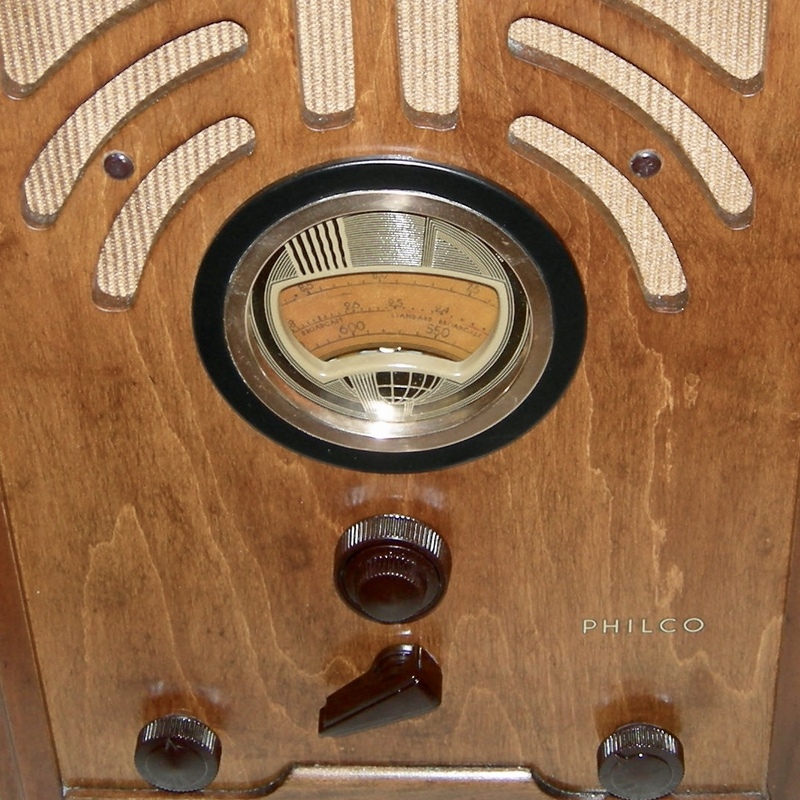 Many of the Radios I restore are family heirlooms that people would like to see restored and working. With newer components installed, these Radios will work for many years to come. Vacuum Tube Testers have not been made since the 70s and a good Tube Tester is becoming much harder to find. Most of the time a good going over and a calibration is all that is needed to get them performing properly again. I have been able to source new replacement meters for many Tube Testers that need a new meter. There are guitar and Hi-Fi aficionados that prefer vacuum tube equipment and will need Tube Testing equipment. 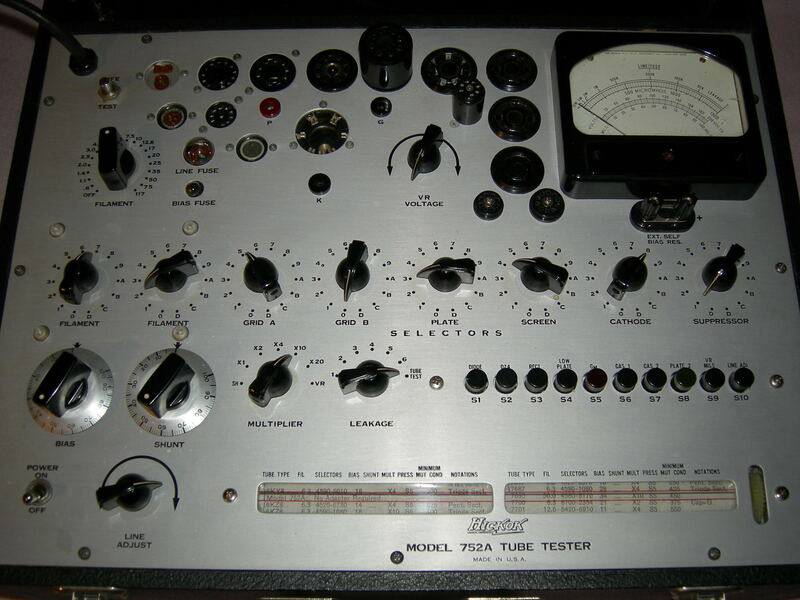 Anyone restoring Vintage Radios also needs a good Tube Tester.